We are Roc Girl Gang. Designed for the creatives, makers and entrepreneurs of Rochester, New York. 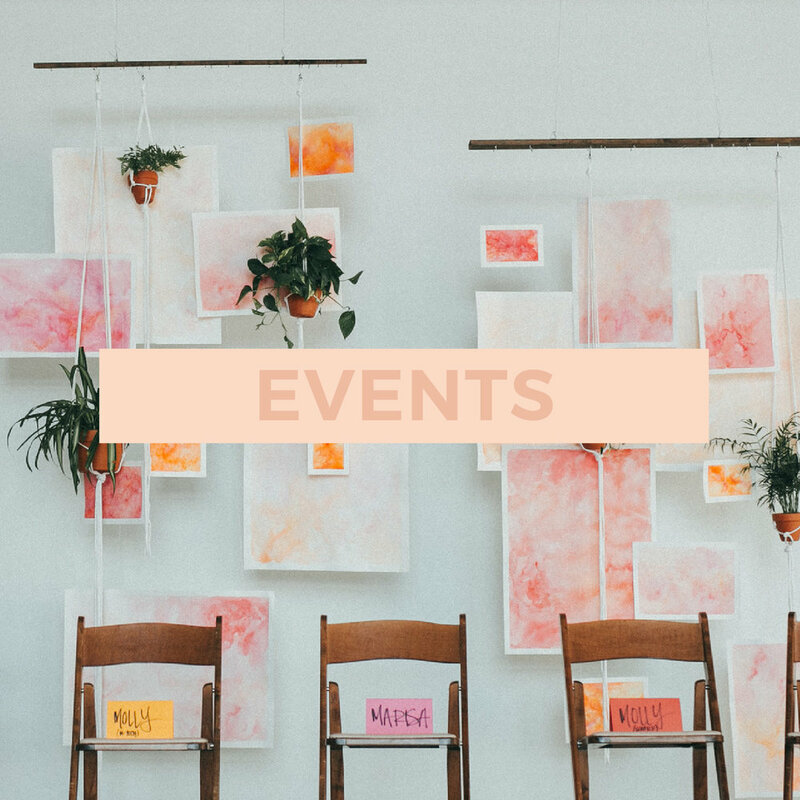 We host EVENTS FOR ENTREPRENEURS AND CREATIVES THAT ARE designed to encourage and inspire. We love encouraging women wherever they are on their creative journey and believe it's important to come together and connect. We hold quarterly panel series that invites you to hear from women who have all successfully turned their passions into full-time businesses. You will hear about how these women got started, things they struggled with and how they overcame their obstacles. Our goal is for you to leave encouraged and empowered. Details on the next panel can be found HERE.